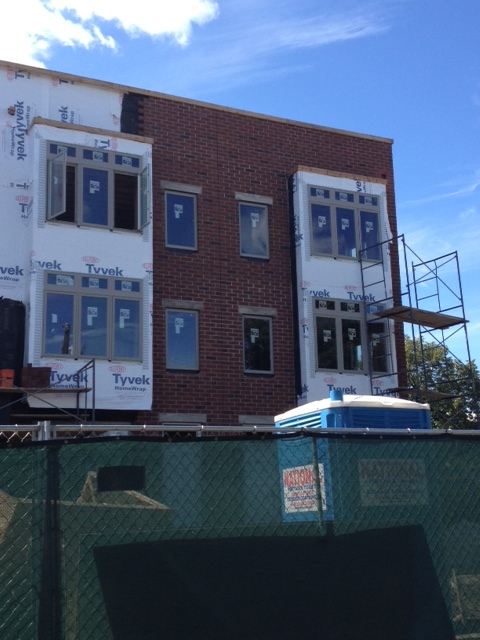 The first six units are nearing completion!!! 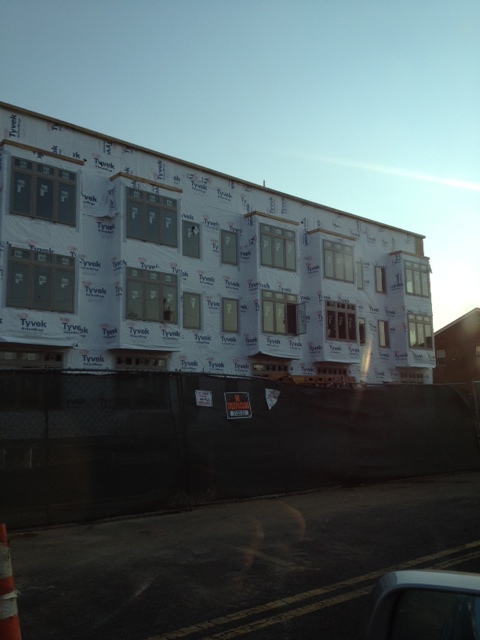 Geary Estates Brick Facades are going to be Stunning!!! The Brick Facades at Geary Estates are just one example of the high quality product being delivered by the Developement Team! Other standard features include, Granite Countertops, Roof Decks, Hardwood floors throughout, finished basements, 35+ recessed lights throughout, stainless steel appliances and much much more!! Geary Estates: Pricing, Updates & More! 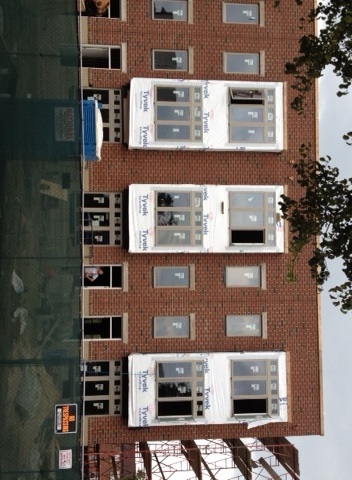 WINDOWS ARE IN AT GEARY ESTATES AND CONSTRUCTION IS MOVING ALONG AS SCHEDULED! !